The USB filter wheel was first introduced in 2009 and adds many new features to a useful imaging accessory. It is unique in that it does not require a separate power supply when used with USB control - the high performance DC gearmotor runs entirely from the USB supply and consumes less than 100mA. It is also capable of operation from a serial input, or from a switched hand controller, both of which power the wheel from a small dry battery. 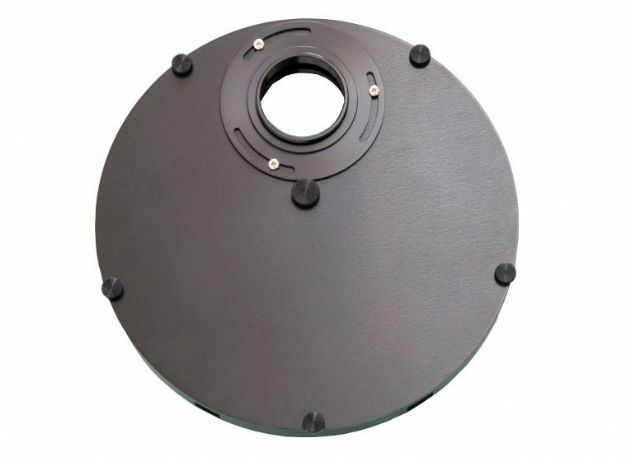 The wheel is light and slim, with an easy change system of thumbscrews to swap filter disks without tools. 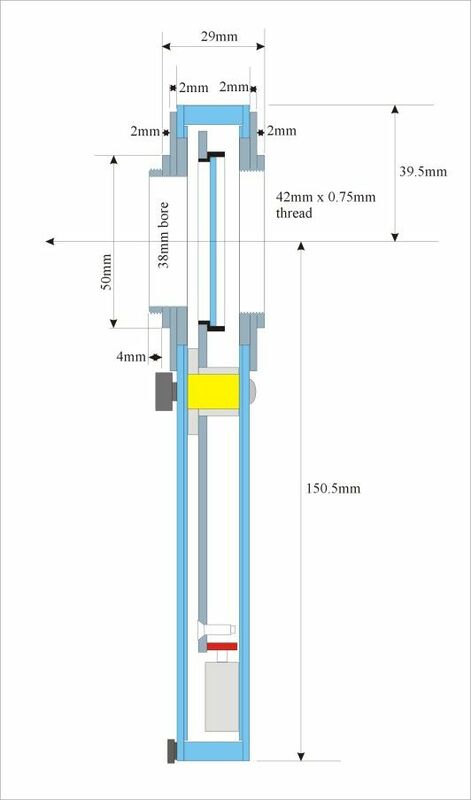 A wide variety of threaded adaptors is available - T thread and SCT thread are commonly used, but you can see the full set at the foot of this page. The adaptors can be swapped by using a small screwdriver to release three stainless screws and lifting off the adaptor flange. Each flange can be rotated to any angle before locking down, so that you can orient the wheel and camera into the optimum position. next to the add to cart button shoul you wish to.